Shade trees are on sale at Willow Springs Nursery. 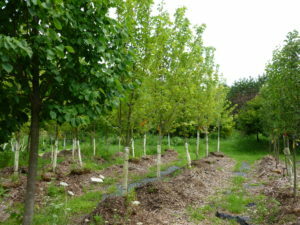 Huge selection of Maples, Oaks, Honeylocust and many, many other varieties. 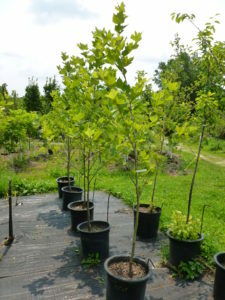 All shade trees are 30% off through August 4th. Example – Autumn Blaze maple, 2” caliper, 8-12’ tall, was $249.99, now $175.00! London Planetree/Sycamore, 6-8’ was $109.99, now $77.00! Delivery and professional installation available. Call or email for more information. Concrete Garden Bench Close Out Sale!